Two of the most pervasive aspects of modern Jewish life are interaction with people of other faiths and exposure to their beliefs to a degree unknown in the past. Jewish thinking regarding other religions has not succeeded in keeping pace with the contemporary realities that regularly confront most Jews, nor has it adequately assimilated the ways in which other religions have changed their teachings about Jews and Judaism. Many Jews who grapple with Jewish tradition in the contemporary world want to know how Judaism sees today’s non-Jewish other in order to affirm itself. Re-examining Jewish tradition, they seek guidance in understanding their interfaith relationships in the light of a Jewish religious mission. 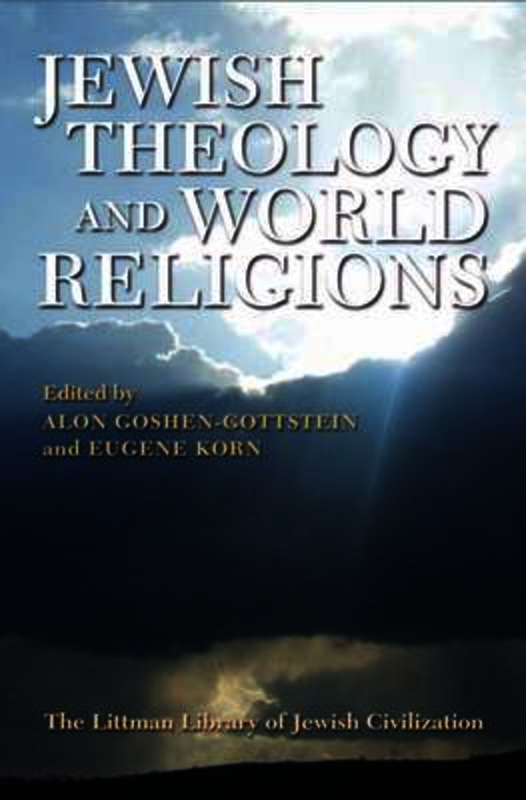 Jewish Theology and World Religions advances this conversation, exploring critical issues that Jews and Jewish thought face when relating to Christianity, Islam, Buddhism, and Hinduism. It also analyses the philosophical issues raised by pluralism, non-exclusive approaches to religious truth, and appreciating the religious other. The contributors to this volume represent a range of disciplines and denominations within Judaism and share the conviction that articulating contemporary Jewish views of other world religions is an urgent objective for Judaism. Their essays show why formulating a Jewish theology of world religions is a priority for Jewish thinkers and educators concerned with reinvigorating Judaism's contribution to the contemporary world, and how it coheres with maintaining Jewish identity and continuity.